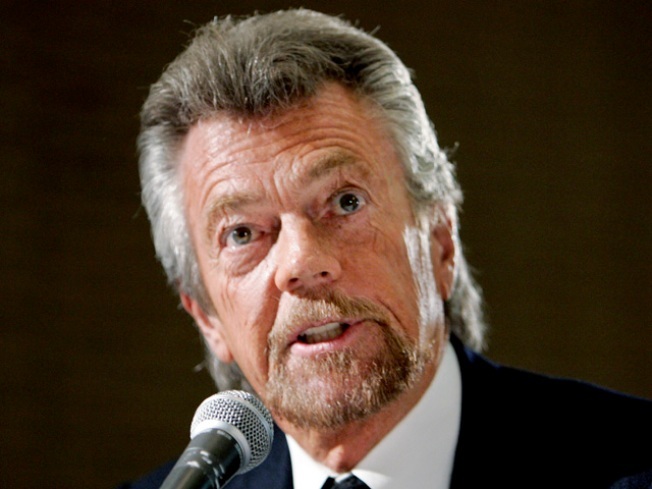 Stephen J. Cannell, the writer and producer of such hit TV shows as "The Rockford Files" and "The A-Team," has died at age 69. Cannell died at his home in Pasadena, Calif., on Thursday night from complications associated with melanoma, his publicist said on Friday. Cannell began his career in Hollywood as a writer for shows like "Adam-12," "Mission: Impossible" and "It Takes a Thief," then founded the production company responsible for action adventure series "The A-Team" and "The Greatest American Hero." After three decades as an independent producer of TV shows, Cannell in recent years had focused his attention to writing books, and had published 16. His latest novel, "The Prostitutes' Ball," the tenth in the Shane Scully series, is set for publication Oct. 12. Throughout his career as a TV and novel writer, Cannell was famous for working on an old school typewriter. He once said he'd been getting up at 4 a.m. to begin writing every day for 40 years and had never tired of the process. Cannell is survived by his high school sweetheart and wife of 46 years, Marcia, their three children, Tawnia, Chelsea and Cody and three grandchildren. Selected Reading: The Associated Press, L.A. Times, Cannell.com.